Relax in guest accommodations that combine superior quality with real vacation value. 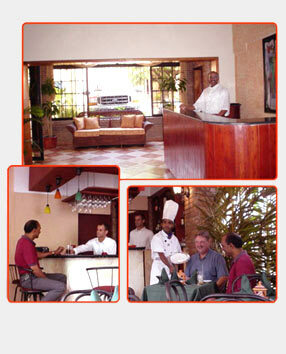 Tropical decor surrounds a host of special extras to ensure your stay is extraordinary. Our rooms offer, microwave, refrigerator, coffee maker, hairdryer, radio alarm clock, remote-control color TV with in-room movies, and voice mail.